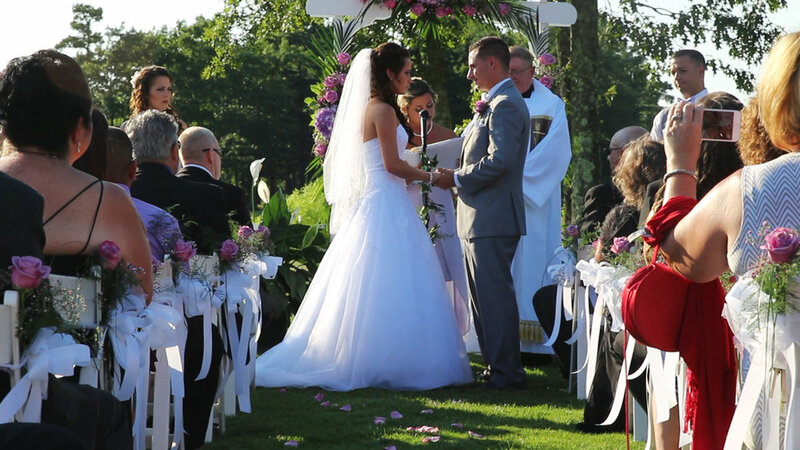 WaqeUp Films is a digital film and video production company based out of Philadelphia, PA. We specialize in developing creative content, event videography, and wedding films. Among our commercial ventures, we recycle our funds to develop short films and powerful content that promotes positivity, free thinking, diversity, and celebrate culture. We align best with clients who wish to provide their target market with honest, altruistic and engaging content. We want to motivate viewers to pursue dreams, take on adversity and transcend the status quo!